Our family car since 2006 has been a seven-passenger SUV. We’ve been content with our vehicle because of the size, and we haven’t had to make car payments forever. However, this past year our car has had a ton of issues and as a result, we’ve had to put a lot of money into car maintenance. 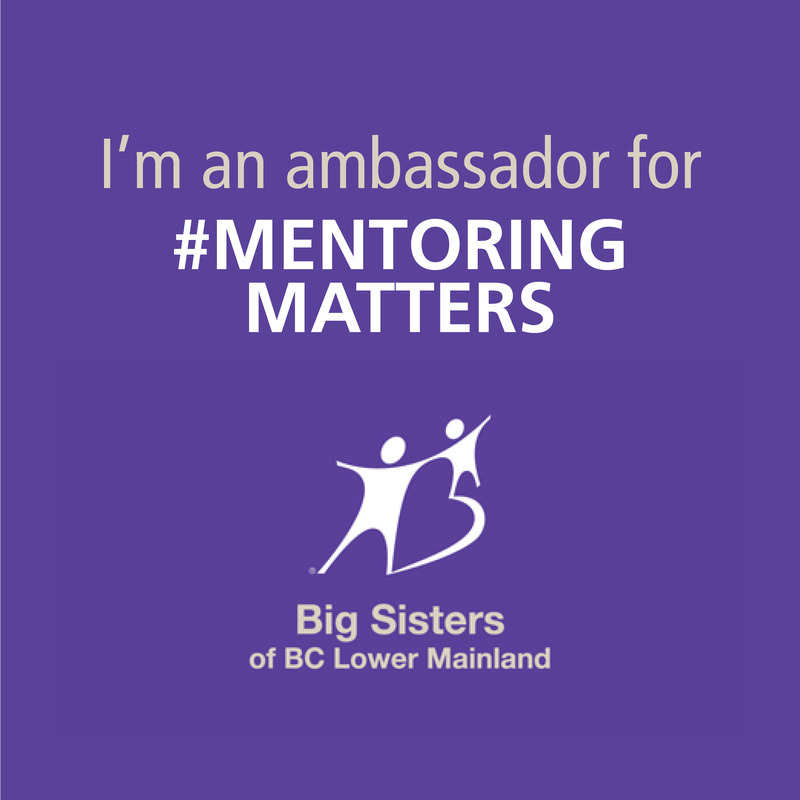 In addition, I’m driving my daughters around more than I was when they were younger, and I’m consistently driving our SUV from our home in Coquitlam to events in downtown Vancouver. For this reason, I’ve been thinking about getting a smaller, more fuel-efficient vehicle (the amount of money I spend on gas is ridiculous)! 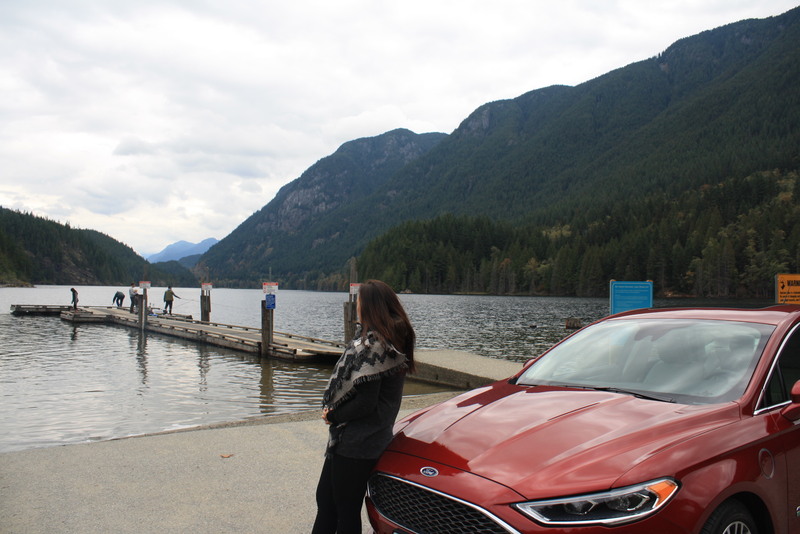 Needless to say, when I was asked if I would like to test out a 2017 Ford Fusion for a week, (in exchange for this blog post) I did not hesitate because I’ve thought about getting a smaller, more fuel-efficient vehicle anyhow. 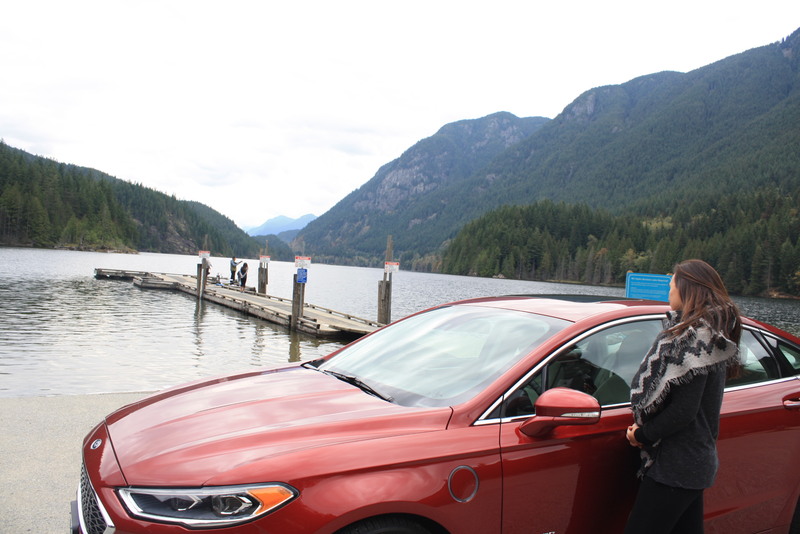 And let me tell you, zipping around in the 2017 Ford Fusion Energi was a huge change from what I’m currently driving. 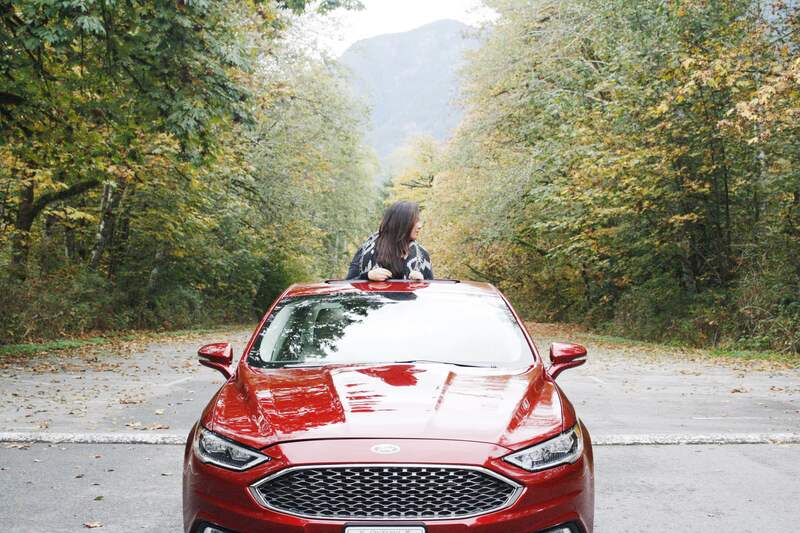 The back seats of the Fusion were roomy with plenty of leg room for my daughters, especially for my teenage daughter who has long legs. And, the trunk is very spacious. There was a lot of space for our big grocery shop. The kids thoroughly enjoyed the thrill of driving around in something different for the week and my husband loved that we cruised around (what he felt was the world) and we didn’t even have to fill the tank with gas! 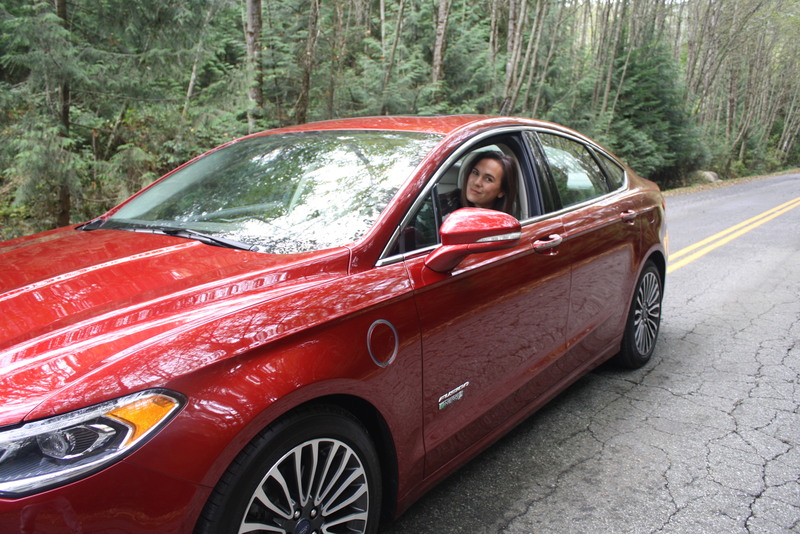 The Ford Fusion Energi’s battery was fully charged when we picked it up and lasted the entire week. We got a warning each time the engine turned off as to how many km we had left before the battery needed a charge. 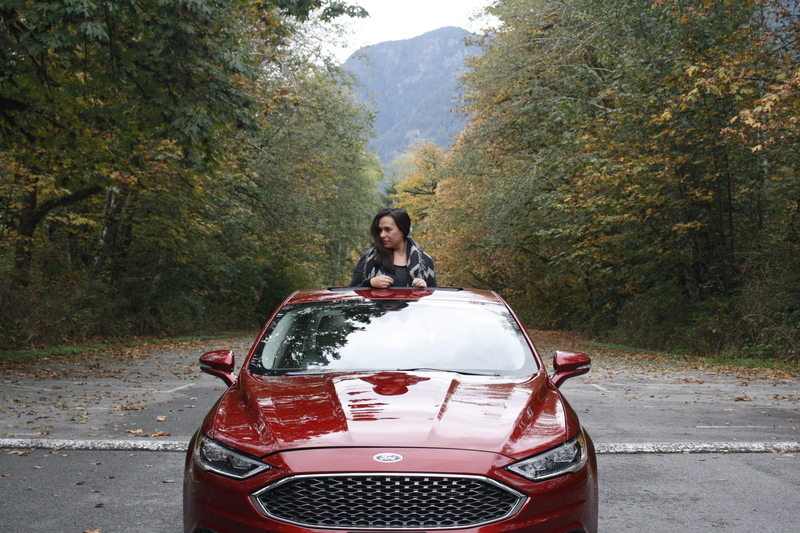 The Ford Fusion Energi is an eco-conscious car. This inspired me to take into account the effect the car I’m currently driving around is having on the earth. Needless to say, aside from the money we saved on gas, it also felt so good on the inside to know that as I was zipping around, I was also doing better for the earth. 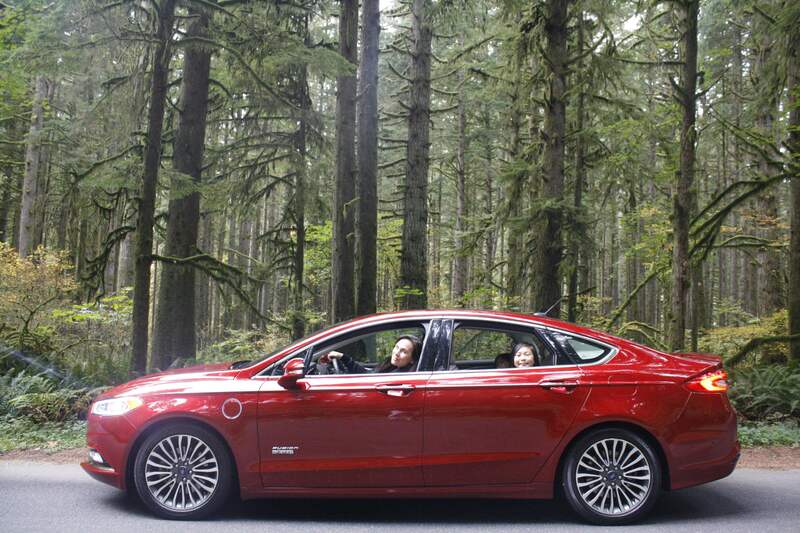 I’m not surprised that the Ford Fusion Energi is one the top 10 cars sold in the U.S! When it was time to say goodbye to the Ford Fusion Energi the kids were sad, but they were also happy to be able to have their friends in the car with us again. Although I’ve always been quite content with the vehicle we have, testing out a brand new 2017 Ford Fusion Energi made me realize how much I like zipping around in (and parking) something smaller. I especially loved the trips I didn’t have to make to the gas station. Anyone else thinking about getting a smaller, more fuel efficient car?